Move-in ready units, Floor-to-ceiling windows. 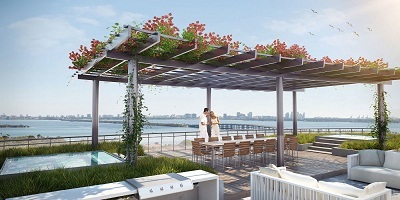 Oversized balconies over the Miami Beach skyline and sparkling Biscayne Bay. 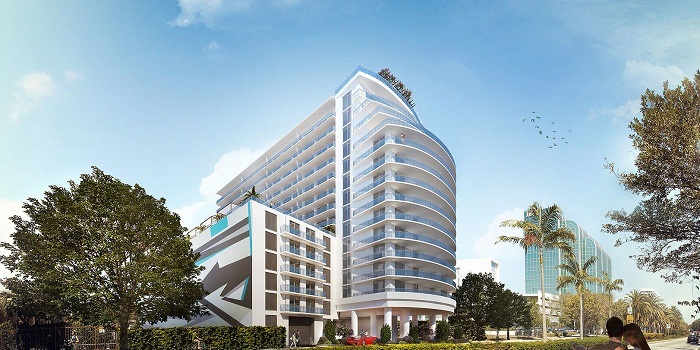 Materials like marble, granite, hardwoods, and stainless steel reflect the sophistication of downtown Miami. Generous proportions, and unique textures and finishes. Gourmet kitchens with imported cabinetry and natural stone countertops. Premium European cabinetry. Solid surface counters and backsplashes with exhibition island in some residences. Professional-grade stainless steel appliance package with refrigerator, ceramic glass cook top, oven, dishwasher, and microwave. 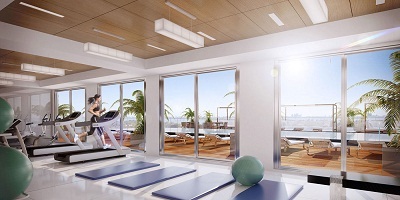 Bay-view gym with cardio, weight-training, Yoga and Pilates areas and access to pool. Rooftop pool deck with tropical wood tile walkways, overstuffed couches and lounges. 7th floor pool lounge with cabanas, sumptuous chaises, and a skies-the-limit approach to personal service. 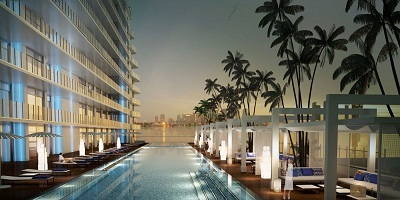 55-foot-long pool overlooking Biscayne Bay. Outdoor club seating featuring sofas, chairs, ottomans, and a lot more. Oversized whirlpool. Welcoming lobby seating areas. Residents’ media room.